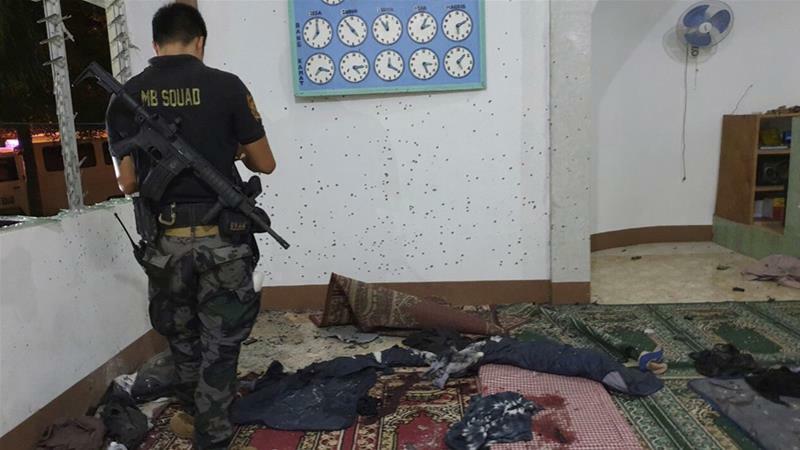 Zamboanga: Two people were killed and four others injured in an assault on a mosque in Zamboanga in southern the country. The attack followed deadly blasts at a cathedral on nearby island church and vote backing Muslim self-rule. The attack in Zamboanga city took place in the early hours of Wednesday, just days after deadly twin blasts at a Roman Catholic cathedral in the island of Jolo and a vote backing wider Muslim self-rule in Mindanao, the country’s volatile southernmost region. Military Commander in the southern region Colonel Leonel Nicholas said the attack was not a retaliatory action.